is a band, composed of musicians who present their favorite songs to an authentic and personal way. Their joy in the music is noticeable from the first note they are playing. The songs are from different genres and are individually arranged. So the four professional musicians drag the audience into the spell with humor, charm and the love for details. 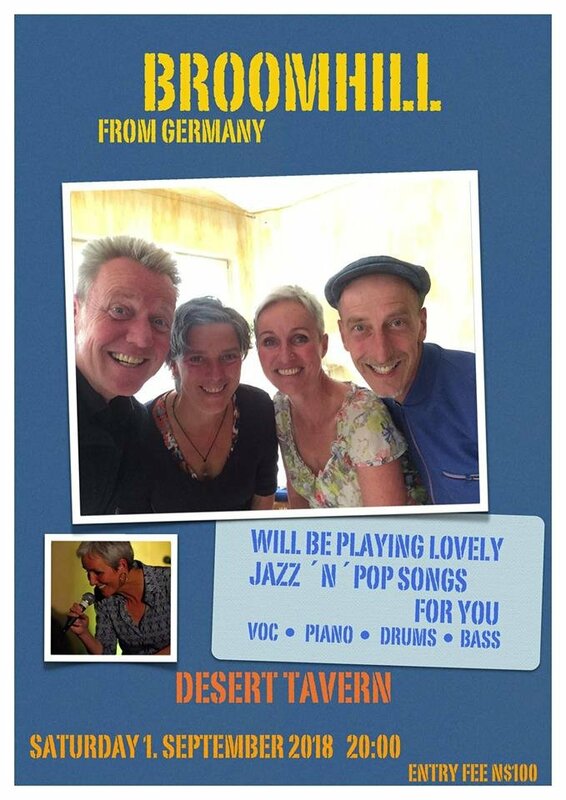 The repertoire is ranging from classics of jazzhistory to soul- and blues compositions of Ray Charles or Tom Waits and up to popsongs of the 80´s. The songs are wonderful arranged by Winne Voget, who expresses his musical passion not only trough the piano, as he also likes to grab the guitar and sing. Christiane Brambrink, who´s warm and emotional voice immideatly takes the listener on the journey sings solo, duet and trio. The singing is carried by the virtuoso piano playing and the perfectly coortinated group, consisting of Konny Wiesen playing the double bass and Christian Lennerz doing cajon and percussion.